This new trailer for Thor: The Dark World looks way more epic than the original teaser trailer! 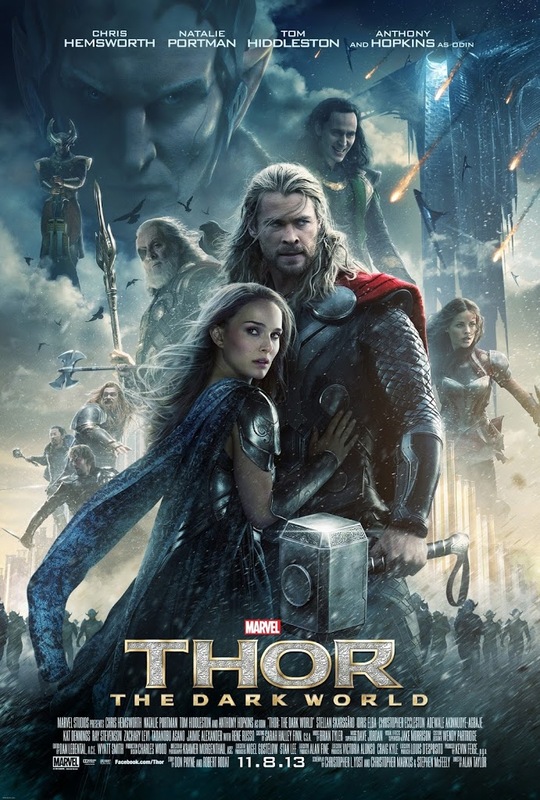 How about this brand new Thor: The Dark World poster? Pretty cool! The movie itself hits theaters November 8.